The privately held Alfasi steel construction and equipment hire group will reboot its property development arm using a site it bought in one of Melbourne's hottest property sectors for more than $24 million. 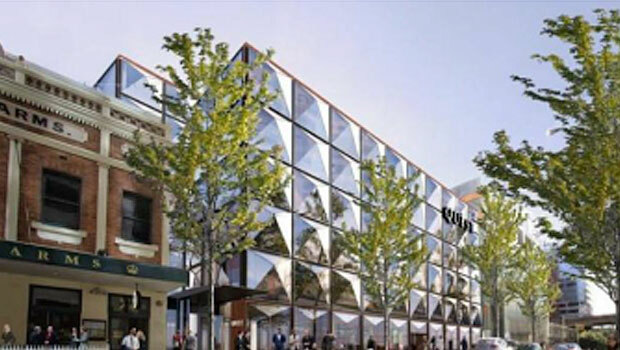 Multi-billion-dollar Asian development outfit Vingroup has splurged $22.5 million buying a Sydney CBD site for a major hotel complex. 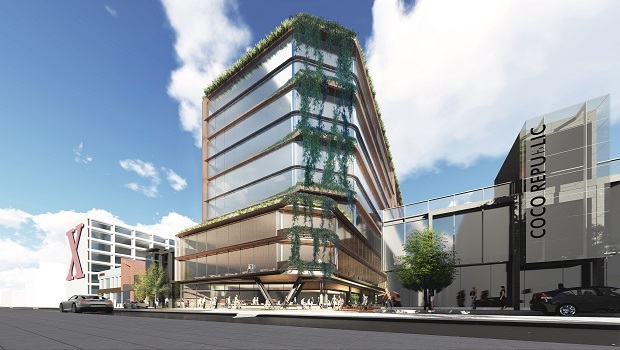 Alfasi Property Development has submitted a $30 million development application for its Sussex Street hotel in the CBD. 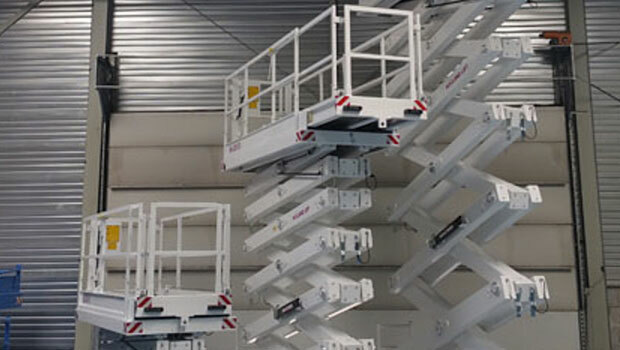 Holland Lift has supplied seven scissor lifts to Australian rental company Alfasi Equipment Hire. Alfasi is the first company in Australia to purchase scissors from Holland Lift.